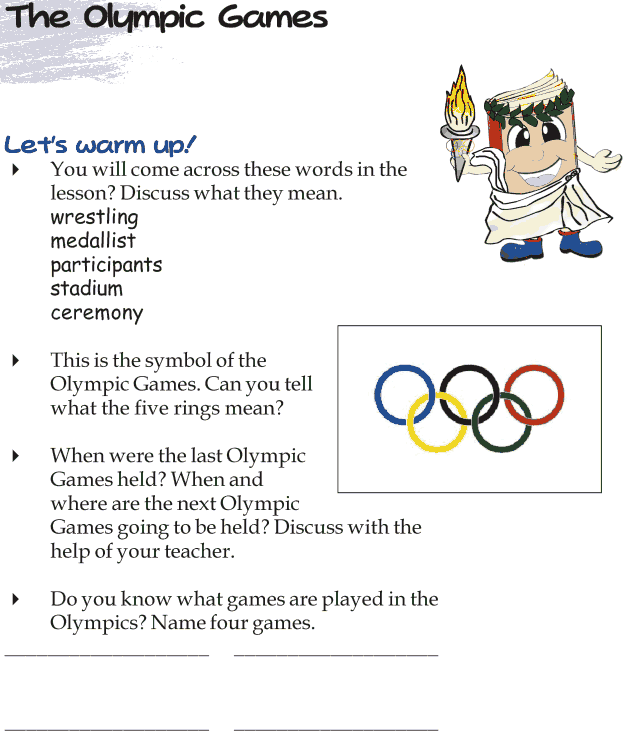 The Olympic Games started in the 776 BC. That’s around 300 years ago! Let us read some more interesting facts about the Olympic Games.